Young Marcel Ward brought his talent to Canada from Syria, and he already has plans to perform for the whole world. Back in Syria, when Marcel Ward was not yet six years old, his father bought him a small toy keyboard. He discovered the "demo" button that set the little piano to play more elaborate pieces by itself, and that became the challenge: Marcel wanted to become a better player than the keyboard. And he did. From Syria, Marcel moved with his family to escape the war — first to Dubai, then Hamilton, Ontario. He's 11 years old now and his love for the keyboard hasn't diminished. He plays at the restaurant his father opened in downtown Hamilton, entertaining the customers with classical music when he's not helping serve food. Sharing his music with other people is vital for Marcel. "It's important that I'm playing for people because I can't just play for myself," he says. "I have to play for others to make them happy." Recently, Marcel has set himself a new challenge: composing his own music. He's gone from self-taught to classically trained, studying at the Royal Conservatory of Music. 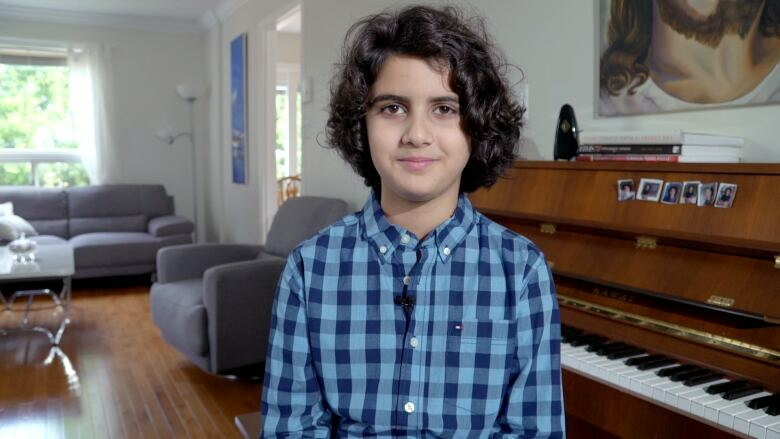 And in this video, part of the Art Kids series, you meet Marcel (whose family calls him "Mini Mozart") as he composes a new song — inspired by a thunderstorm — that he's dreaming of playing for the whole world. We wouldn't bet against that dream coming true. Special thanks to additional cinematographer Alex Humilde and to the Hamilton Conservatory of the Arts. Art Kids is a CBC Arts series that travels the country to find the next generation of groundbreaking creators in arts from painting, to dance, to poetry. Their accomplishments will amaze you — and might make you feel a little bad about yourself. But that's okay. Priscilla Galvez is a Toronto-based Producer and Director. Most recently, she produced the BravoFACT short film The Emissary and is currently in post-production on a sci-fi action short The Drop In for Bell Media. Priscilla is in development on the web-series Off Kilter with director Alejandro Alvarez Cadilla as well as directing and co-writing the short film Wolf Alice, based on the short story by Angela Carter. Jeff Pavlopoulos is a Toronto-based writer, director and cinematographer striving to encounter the unfamiliar in the everyday. 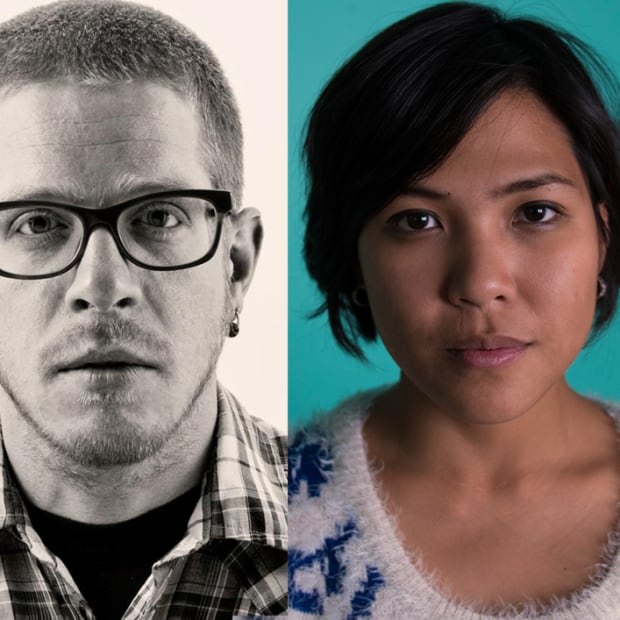 He is currently developing a short series, Secret Chiefs, about the invisible ties that bind us to one another, and the hidden, sometimes dangerous world that exists all around us.